As aforementioned, the cushioning of the Samba ADV was minimal. As we know, minimal cushioning often correlates to maximal boardfeel, which is exactly what the Samba ADV excelled in. The boardfeel of the shoe was very good. The sole itself is quite thin, which paves for a close gap between the foot and the board, allowing for more control for flip tricks and pop. The toe area was the best part, where the sole was the thinnest and boardfeel was amazing. 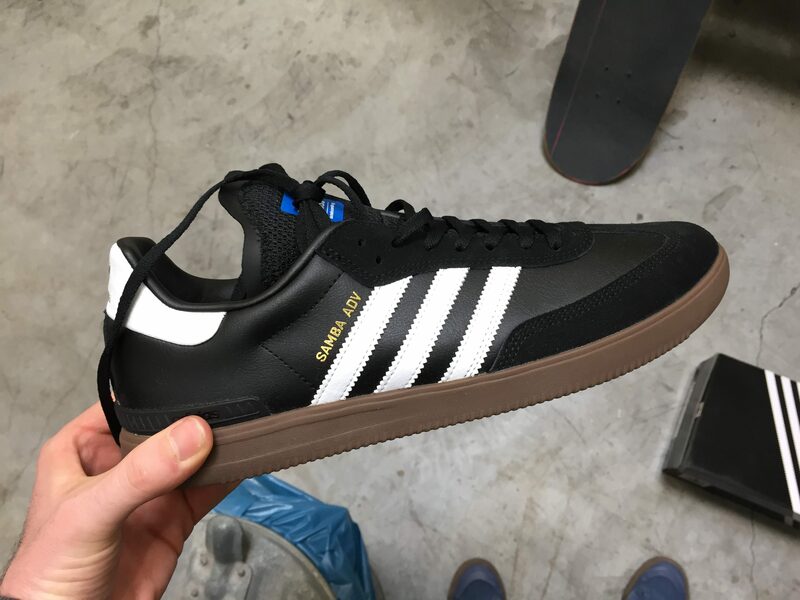 Moreover, the pattern of the sole itself is quite soft, and after a few sessions, broke in nicely to adapt and form to the concaves of your feet and board. This in the end proved to be very effective, and helped immensely with flip tricks and flatground. 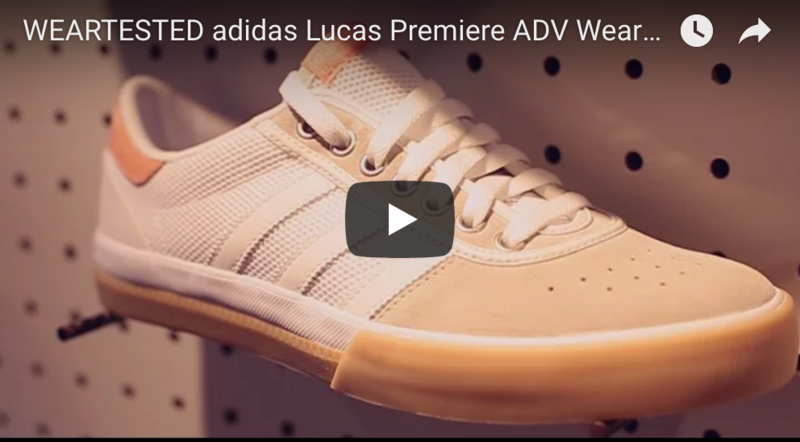 The outsole features a classic herringbone tread pattern that provided consistent grip and didn’t reveal any blow out spots during the weartest. 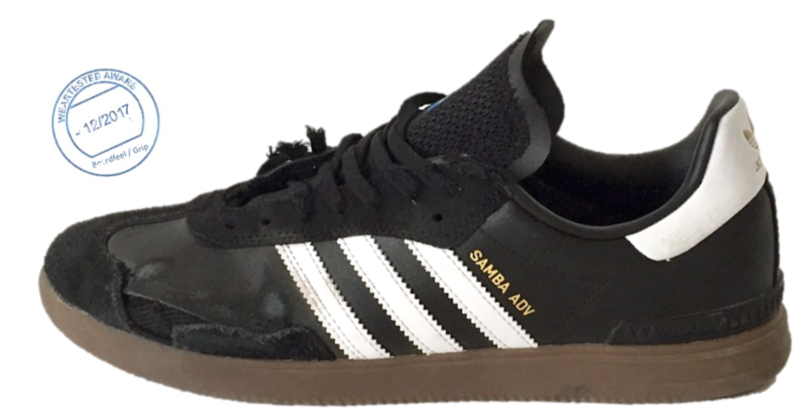 Adidas also paid homage to the original Samba outsole by adding in a separate pill tread pattern on the medial side of the heel that helped with additional support and functioned as a bit of a heel stopper.